How Much Company Research is Too Much Research? Over on Secrets of the Job Hunt, Chris Russell refers to an interesting anecdote told by Harry Joiner on his blog the Marketing Headhunter recounting the tremendous efforts of a job seeker to understand the company he would be interviewing for. 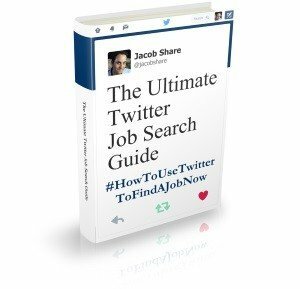 Chris calls it an “amazing story of true dedication to the job search process”. It's a quick but fascinating read. The candidate was aiming for a VP Marketing position, so let's look at this from a marketing point of view. On the one hand, the candidate shows impressive resourcefulness in researching his target market (the hiring company). On the other hand, you could say that the candidate began an expensive marketing campaign for a market of one (again – the company) and all this before his first interview. Although there would be no regret if he'd gotten the job, how certain of that was he feeling before he began? Where do you draw the line when researching a company prior to interviews? Made you think? 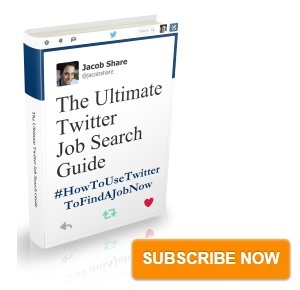 Subscribe to JobMob via RSS or email for more job search food for thought.